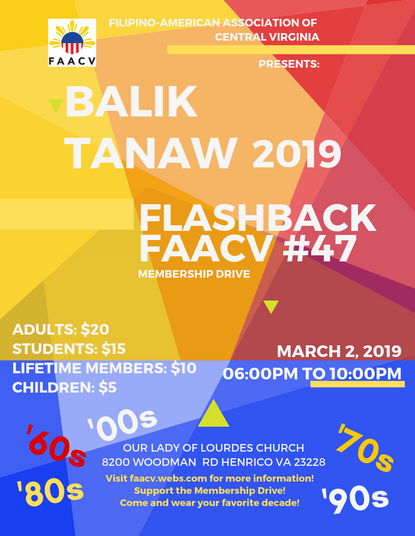 Come dressed up in your favorite attire from the 60s, 70s, 80s, 90s, 00s. Lots of food, music, entertainment and raffle prizes. Tickets are now available. 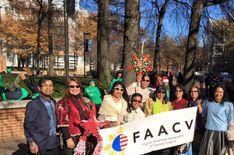 Contact an FAACV officer, board member or send an email to [email protected] to purchase. 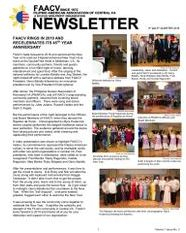 Q3 Q4 2018 Newsletter The latest edition of the newsletter is now available. Click here to view. 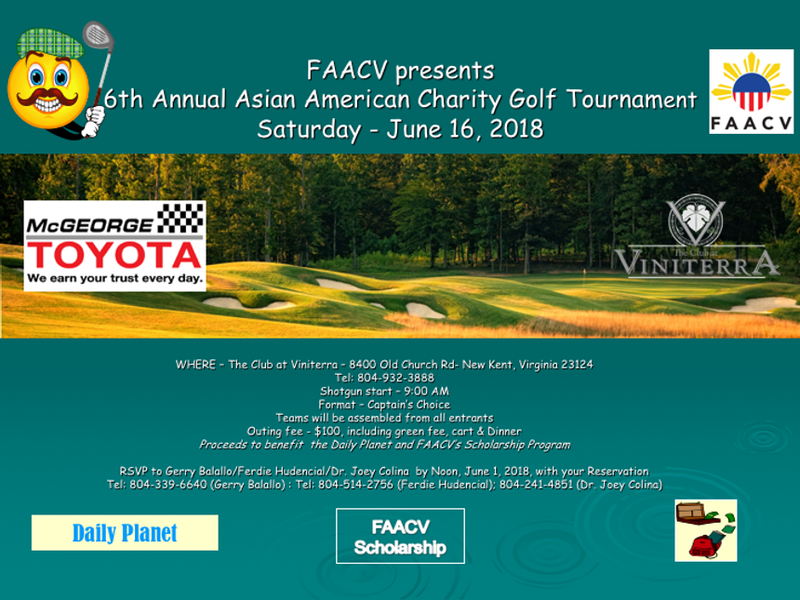 To register, download and compete the player registration form and email to Gerry Balallo. 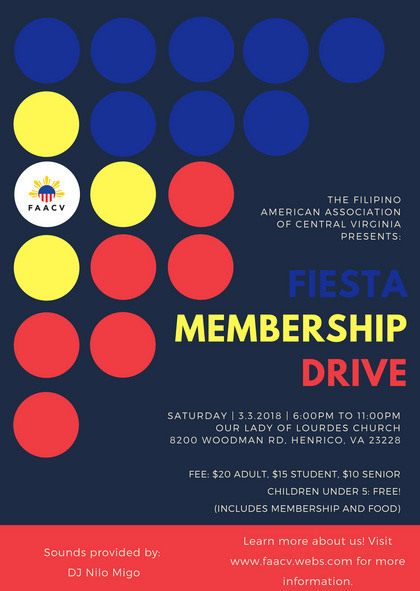 Let's create a stronger Filipino Community in RVA. Download and complete our membership form, click here.